Classic Dental Smiles > Frequently Asked Questions (FAQs) > Dental Fillings > What is a filling? 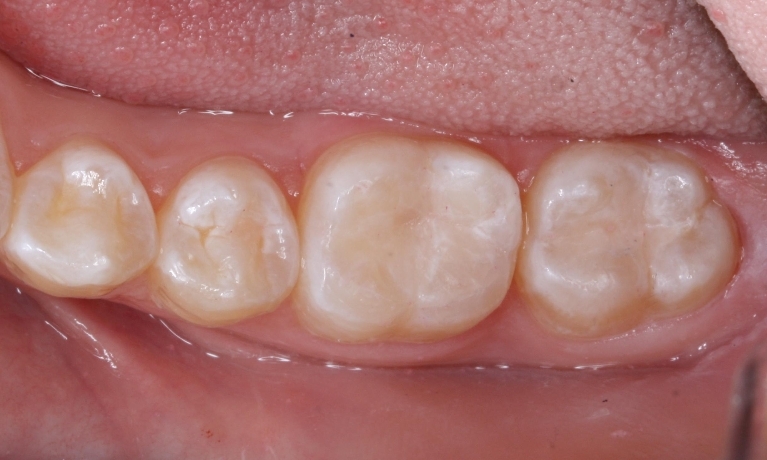 Placing fillings are a routine procedure in general dentistry. A filling is a restoration used to replace a cavity. Cavities are areas of continually weakened tooth structure caused by aggressive bacteria. Cavities are notorious for causing sensitivity to sweets, anything cold, and depending on the size of the cavity, pain. After a cavity is physically removed, there is a void left in the tooth that has to be filled in order to strengthen the tooth again. Cavities can be prevented by maintain a healthy diet combined with good oral hygiene techniques such as brushing and flossing. It’s always best to address a cavity as soon as possible to ensure that it does not worsen and become a root canal. Regular trips to the dentist for professional cleanings and exams are the best way to prevent cavities, as your dentist can give you more information on your unique oral health needs. At Classic Dental Smiles, we want to ensure that every patient we work with has great oral health! If you have any questions about dental fillings, or if you’d like to schedule an appointment to have a cavity filled, give us a call today for more information at (858) 485-6781.